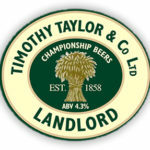 Our current beers are Timothy Taylor Landlord, Adnams Broadside, Batemans XB, and Doombar. We also have a guest ale which changes every week. 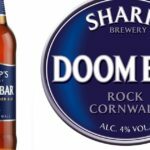 Sharp’s Doom Bar is an Award Winning Best Selling Cask Beer in the UK. 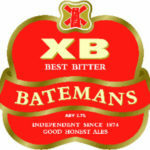 Bateman’s is a local brewery with many years of experience in brewing excellence. 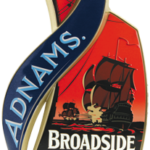 Brewed with Pale Ale and Chocolate malt and First Gold hops, Broadside is a dark ruby red beer rich in fruitcake aromas, almonds and conserved fruit.